With just over a month to go until the inaugural Brecon Carreg Barry Island 10K, we’ve been amazed to see what a fantastic community has brewed around the first-year event. The iconic South Wales seaside resort is known as hub of activity and we’re thrilled to be bringing a 10K run to the island as part of the Barry Weekenders programme on August 5th. 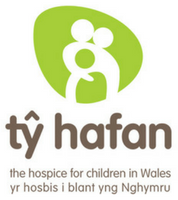 That’s why were calling on local communities and groups to get in touch, share connections and help us to build yet another Run 4 Wales volunteering community. 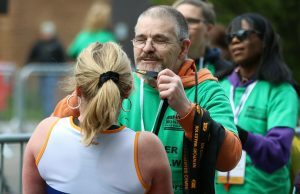 If you’ve experienced first-hand the impact that our volunteers have, whether it be at the Cardiff Half or the Cardiff Bay Run, you’ll know what a special purpose they serve. Now we’re coming to Barry Island, this could be your time to shine. We want fun and a community spirit to be at the heart of this 10K, and there are plenty of reasons to get involved. You’ll meet other enthusiastic volunteers. Our network of volunteers are regulars. They love the atmosphere, feeling of working together and making friends as part of a large-scale event. What more can you ask for? You’ll experience the race atmosphere without running. 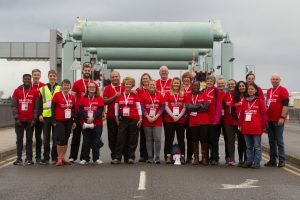 If running isn’t your thing but you still want to get involved in a big day for Barry Island, volunteering is your ticket. You’re guaranteed to make a difference. You won’t just be a spare part, either! Our volunteers make a genuine, tangible difference to the runner’s experience. 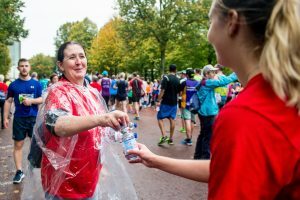 A smile on your face or a helping hand can inspire runners to finish, and what better feeling is there than inspiring someone else? You’ll come out feeling inspired. Or maybe you’ll be the inspired one. Seeing runners of all abilities take on the distance for causes close to their heart might give you the push to take part in one of our races going forward! It’s a fantastic career choice. There’s no denying that volunteering is a good look for future employers. Volunteering gives you access to a heap of new skills you might never have dreamt of learning before. You’ll be helping and becoming one of the local community. Perhaps the best part. We’ve seen the Barry Island community come together in the lead up to this race. Why not get involved yourself? 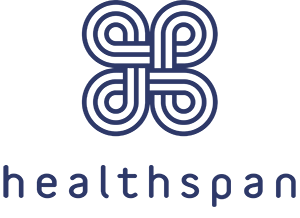 Groups, communities and individuals – get in touch. Sound like your thing? All we ask of our volunteers is to be enthusiastic and flexible! Contact volunteers@run4wales.org to register your interest in volunteering for the Brecon Carreg Barry Island 10K.